We are using olive oil for thousands of years. But few people know about its health benefits. This oil gives relief our body from diseases. Olive oil enhances not only our beauty but also it solves problems of hair and skin. Olive oil used in cooking, cosmetics and medicines. So let us know health benefits of olive oil. 1. Heart Disease: Olive oil has low saturated fat which maintains the balance of cholesterol in the body. This significantly reduces the risk of heart attack. Olive oil has also good amount of anti-oxidant. 2. Osteoporosis: Osteoporosis occurs with the age. Olive oil has a good amount of calcium which is helpful to get rid of from osteoporosis. 3. 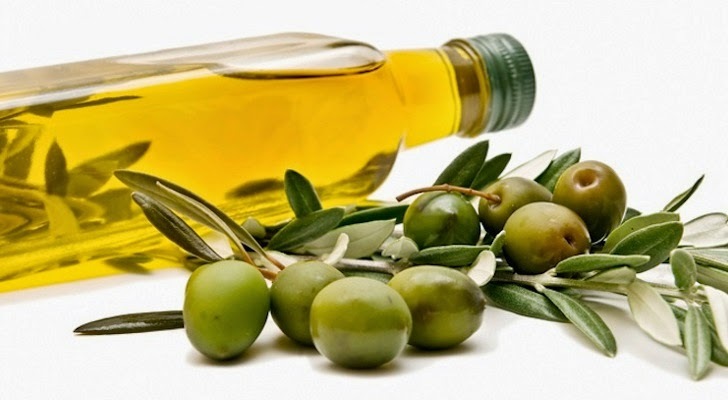 Diabetes: Olive oil has low saturated fat. It controls your sugar level. It also reduces the borderline diabetes by 50 per cent. 1. Bring the skin tone: Olive oil is very beneficial for the skin. Acne and blackheads removes by putting it on it. If your skin is rough then you can do massage with olive oil and your skin will be fine. Olive oil also relieves in stretch marks which comes after pregnancy. 2. Make hair moisturize: Olive oil has vitamins A, B, C, D and E as well as iron too. There are substantial amount of anti-oxidants. It has nourishing moisturizing and conditioning properties which is helpful to increase hair suppleness, softness and strength. It is an excellent source of oleic acid and omega-9 fatty acid. 3. Reduce cellulite: Caffeine and anti-oxidants found in coffee reduces cellulite but only for a short time. But use olive oil with coffee to get relief for a long time. Put it on your skin daily.